potentially nervous: here's a big clue: this trap door is not a bunny shelf. think: wayward hay. 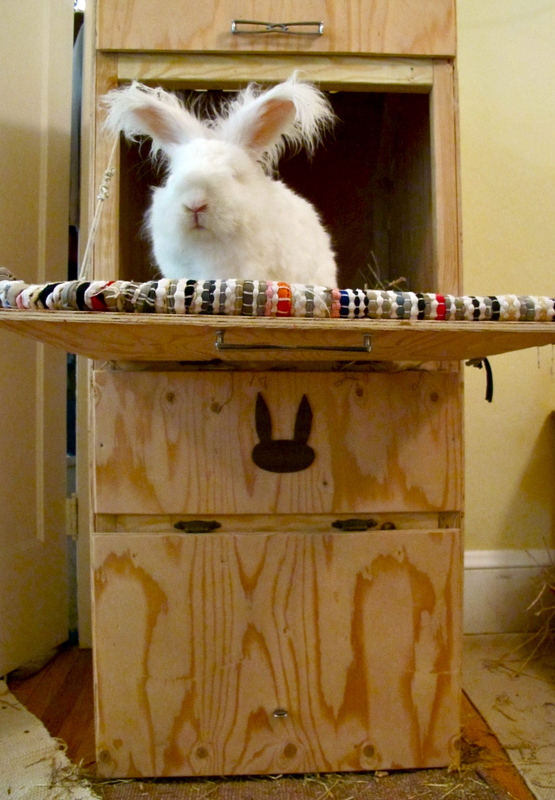 here's a big clue: this trap door is not a bunny shelf. think: wayward hay.